Lynette Noni Vardaesia Book Signing - Events | QBD Books - Australia's premier bookshop. Buy books online or in store. Meet best-selling YA fantasy author Lynette Noni! 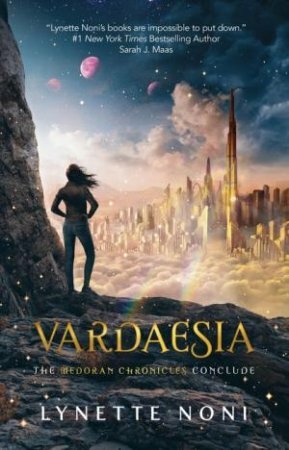 QBD Books are thrilled to be hosting book signings for the final book in Lynette Noni's Medoran Chronicles series Vardaesia! 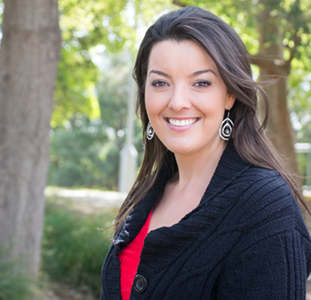 We'd love you to come along, meet Lynette and embrace the wonder! The Medoran Chronicles by Lynette Noni have been described as ‘a game changer’ in YA fiction. A page-turning fantasy series about friendship, finding yourself and the ultimate battle of good versus evil. The Medoran Chronicles are perfect for fans of Sarah J. Maas and Rick Riordan. Lynette Noni is the critically acclaimed Australian author of the YA series, The Medoran Chronicles, often described as a tantalising mix between Harry Potter, The Chronicles of Narnia and X-Men. Lynette grew up on a farm in outback Australia until she moved to the beautiful Sunshine Coast and swapped her mud-stained boots for sand-splashed flip-flops. She has always been an avid reader and most of her childhood was spent lost in daydreams of far-off places and magical worlds. She was devastated when her Hogwarts letter didn’t arrive, but she consoled herself by looking inside every wardrobe she could find, and she’s still determined to find her way to Narnia one day. While waiting for that to happen, she creates her own fantasy worlds and enjoys spending time with the characters she meets along the way. then Dark and Light shall meet mid-strike and set the Captives free. In the wake of loss and devastation, Alex must cast aside her grief to seek aid from those who banished the Meyarins long ago. But the proud Tia Aurans care little for the woes of mortals and demand that Alex and her friends undergo the Gates of Testing to prove their world is worth saving. to keep from all that will be lost, and so will always be.